McLoughlin & Mason Funeral Home continues the dedicated service to the community started by the Mason family in 1861 and the McLoughlin family in 1907. We are the oldest family owned funeral home in Troy, New York. We are proud to be on our 150th year of funeral services..
Mason Undertakers was established in 1861 by Henry Mason, a furniture and cabinet-maker in Lansingburgh (North Troy). Henry was succeeded by his son, Charles H. Mason, Sr. Henry’s grandson, Charles H. Mason, Jr., later operated the funeral home with his wife, Eunice V.P. Mason. Eunice’s sister, Thyra V.P. Keegan, who was the office manager of the firm for 30 years prior to becoming the owner, followed Charles and Eunice. She died in 1996, and she directed in her will that the business and facilities be offered for sale to her family’s long-time friends and associates, the McLoughlin’s..
McLoughlin & Sons Funeral Home was established in 1907 by George F. McLoughlin, Sr. He was succeeded by his three sons and eventually by his youngest son, Eugene M. McLoughlin. Eugene died in 1982 and was succeeded by his son, E. Michael McLoughlin, Jr., a third-generation funeral director. Michael's wife Mary, after receiving her funeral director's license, joined him in business in 1993. They purchased the Mason Funeral Home in 1997, creating a merger of two of the oldest family-owned funeral homes in Troy..
Michael and Mary's daughter Catherine joined the firm in 2001, and received her NY State Funeral Director's license in December 2002. Cate represents the fourth generation of continuous service of the McLoughlin family.. In November 2008, Michael died after a brief battle with cancer. He was a fun-loving family man, dedicated Funeral Director, and respected mentor to his many students of the Mortuary Science program at Hudson Valley Community College. He is and will always be terribly missed personally and professionally.. The current facility at 8-109th Street in Lansingburgh was built in 1953 by Charles H. Mason, Jr. after the original Mason facility was destroyed by fire. 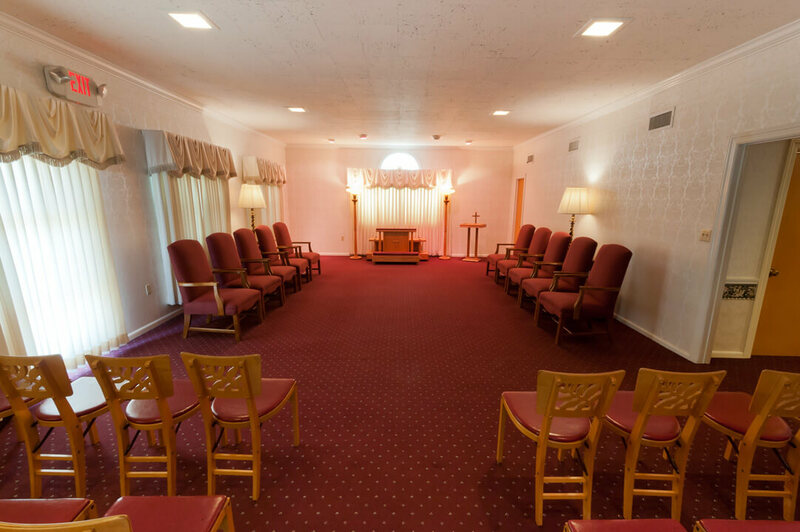 During the facility’s yearlong construction, the Masons shared the funeral home of George F. McLoughlin, Sr., a longtime friend.. The entire facility has been renovated and redecorated , including expanded parking areas on both the side and rear of the building and a more accommodating main entrance. Future improvements are always being contemplated for the comfort and convenience of our customers..
Anthony Perniciaro joined McLoughlin & Mason on April 2011. Anthony graduated from McAllister Academy of Funeral Services in New York, NY in 1990. He represents fourth generation of funeral directors in his family. Anthony met Michael when he was aspiring to become a funeral director. Michael became his mentor and soon a close friendship and business relationship blossomed. Anthony’s years of experience in the funeral services will be an asset to the McLoughlin & Mason Funeral Home..
Mary, Anthony and Cate are proud to continue the long-standing tradition of trust and dedication that the McLoughlin & Mason families began. .
We strive to exceed our customers’ expectations. We welcome all inquiries about our services. We have the knowledge and experience to help all members of the community in their time of need. It is very important to us to continue to build our relationship in the community, because this is where we live and plan to remain. Like you, we have invested our lives in this community, and we do all we can to serve it..